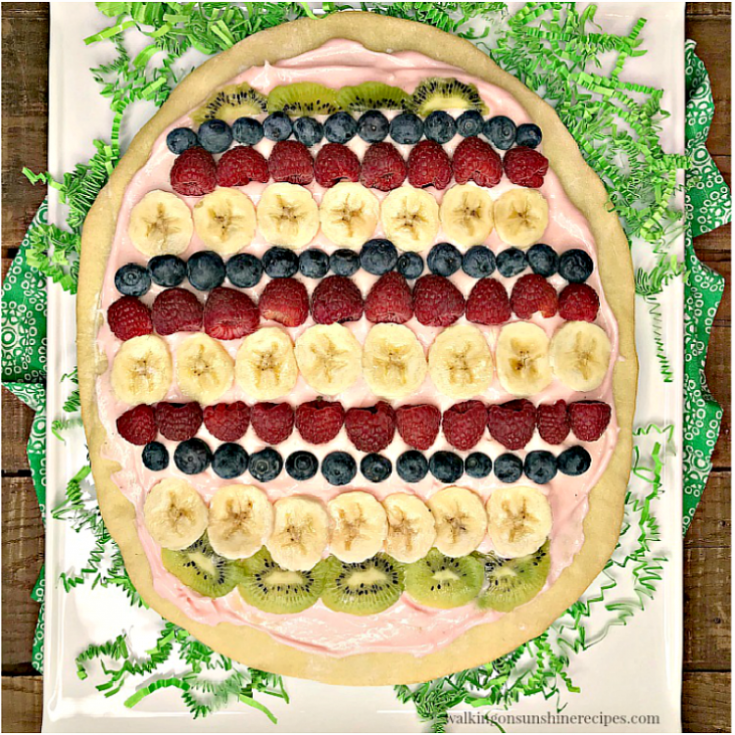 Easter Egg Fruit Pizza – a dessert pizza topped with a pretty pink colored cream cheese frosting and then mixed fresh fruit all in a fun Easter egg shape pattern to help you celebrate Spring! 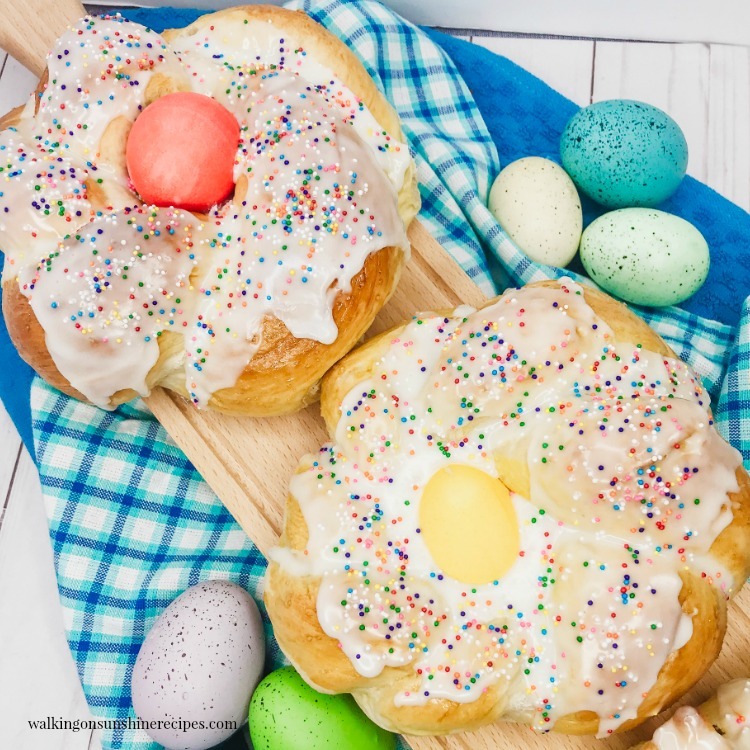 Today’s recipe for Pretty in Pink Easter Egg Fruit Pizza Dessert is sponsored by Wewalka As always, all opinions are my own. For more information, click here. #ad #easypuffpastry If you haven’t entered the giveaway, it’s posted at the bottom of this post. 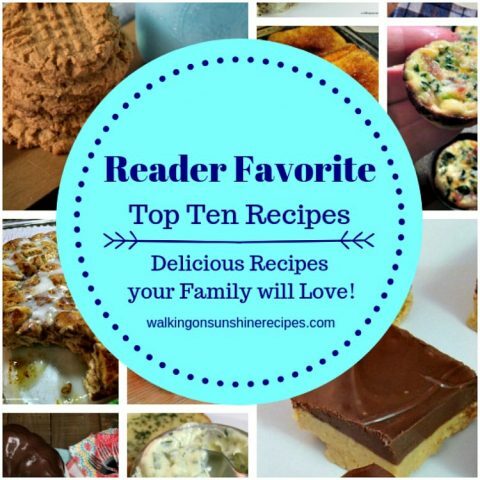 The giveaway is posted under the recipe card at the bottom of this post. 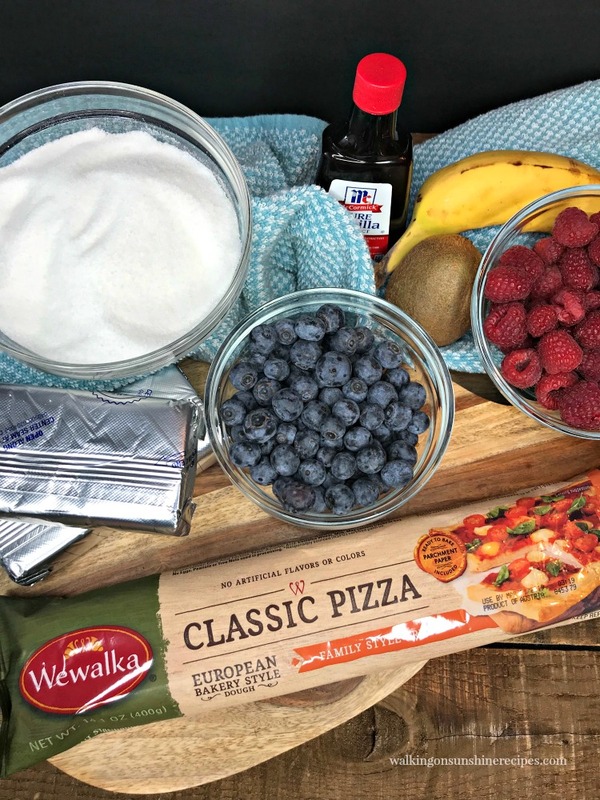 I have never used Wewalkak pizza dough before this recipe and I was pleasantly surprised to see how easy it was to work with. I love the fact that there was an oven-safe parchment paper wrapped around the pizza dough that helps with no-mess baking. 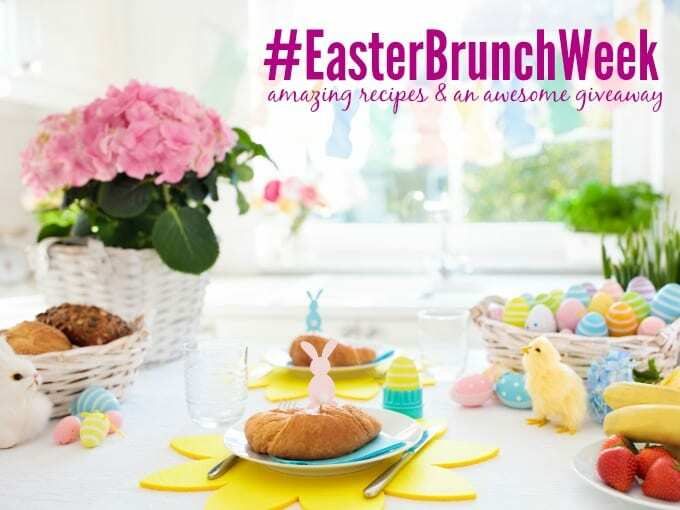 Let’s create something fun this year for Easter. 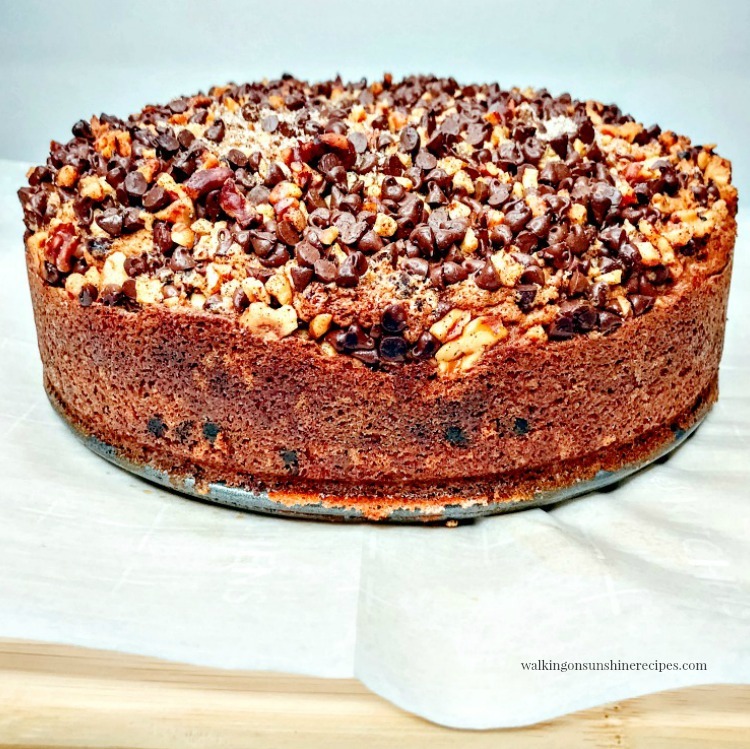 I think you’ll agree with me that this Easter Egg Fruit Pizza is the perfect brunch or dessert recipe to serve to family and friends. 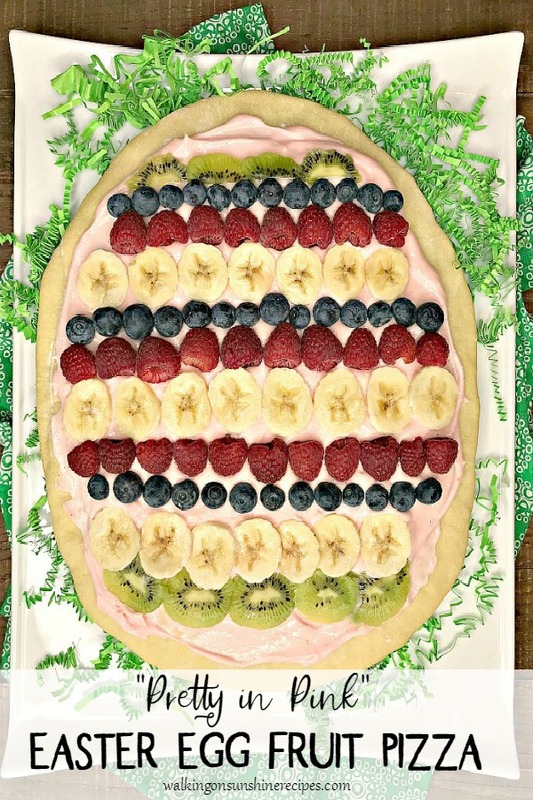 It’s shaped like an egg, topped with pink cream cheese frosting and your favorite fruits. It’s an recipe that will be sure to impress everyone. This recipe is easy! 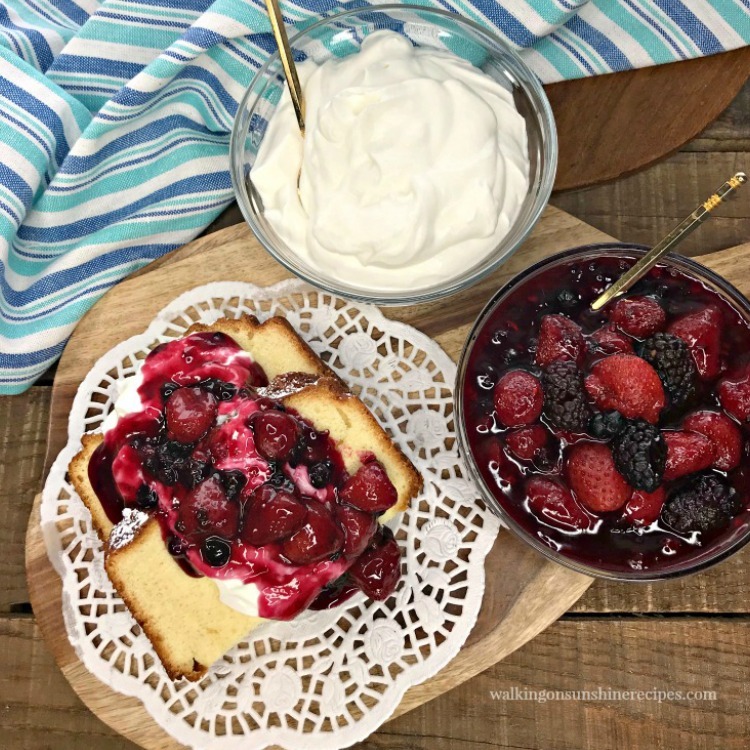 It’s a fun twist on the Fruit Tart Recipe I shared on my blog almost 11 years ago. 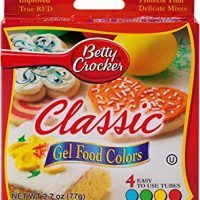 Red Gel Food Coloring – for this recipe I think the gel food coloring works better. It’s not liquid and combines better with the cream cheese mixture than a liquid food coloring. 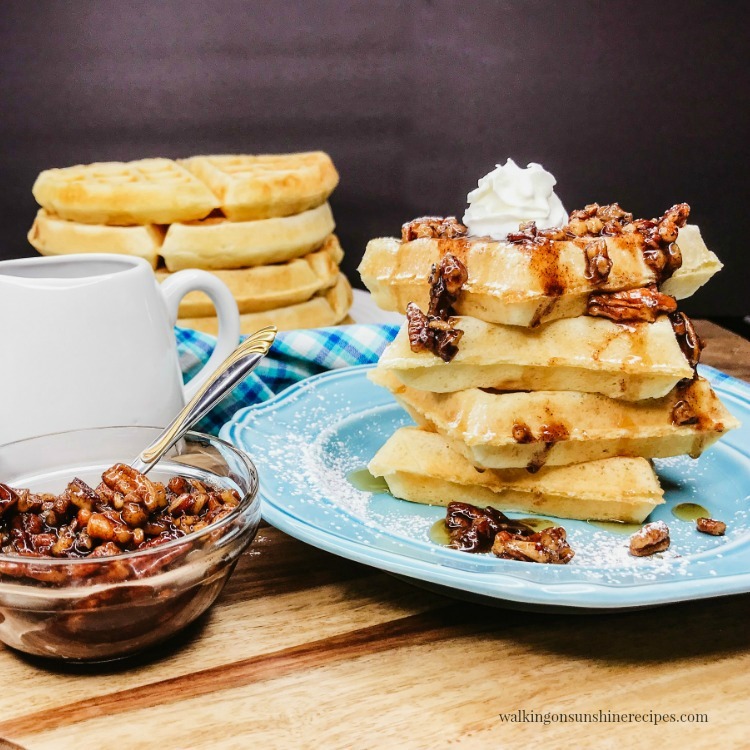 Parchment paper – my favorite kitchen tool. 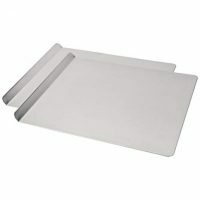 Cookie Baking Sheets – you’ll need something wider than a baking sheet for this recipe. These cookie baking sheets work great. 3 cups fruit; strawberries, raspberries, blueberries, bananas, kiwi; sliced. 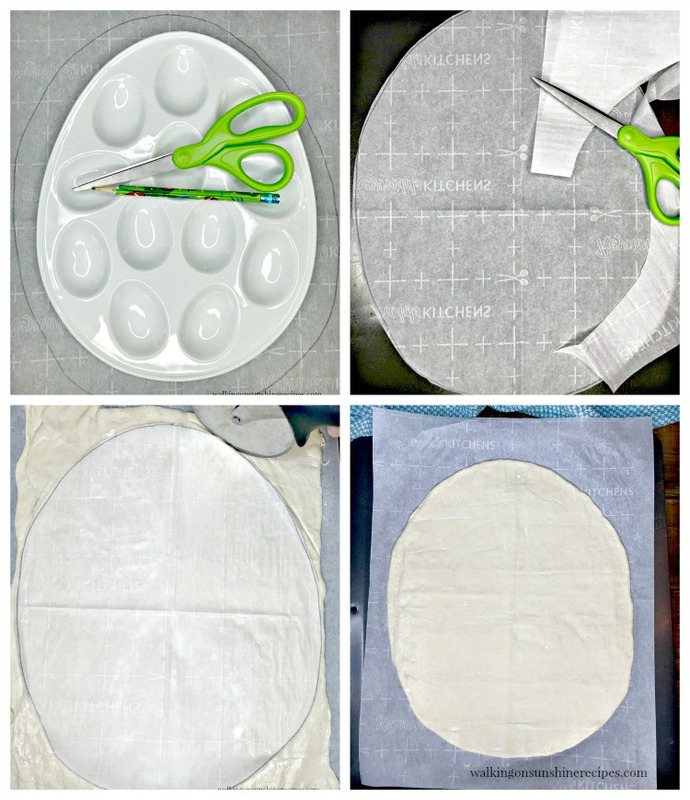 Using parchment paper, cut out a large egg shape to use as a template for the pizza dough. Unroll the pizza dough on top of a large baking pan that’s been lined with parchment paper. Lay the egg template on top of the rolled out pizza dough. 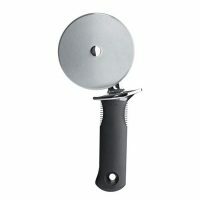 Using a pizza cutter or sharp knife, cut out the shape of the egg from the pizza dough. Let it cool completely while you prepare the cream cheese frosting. 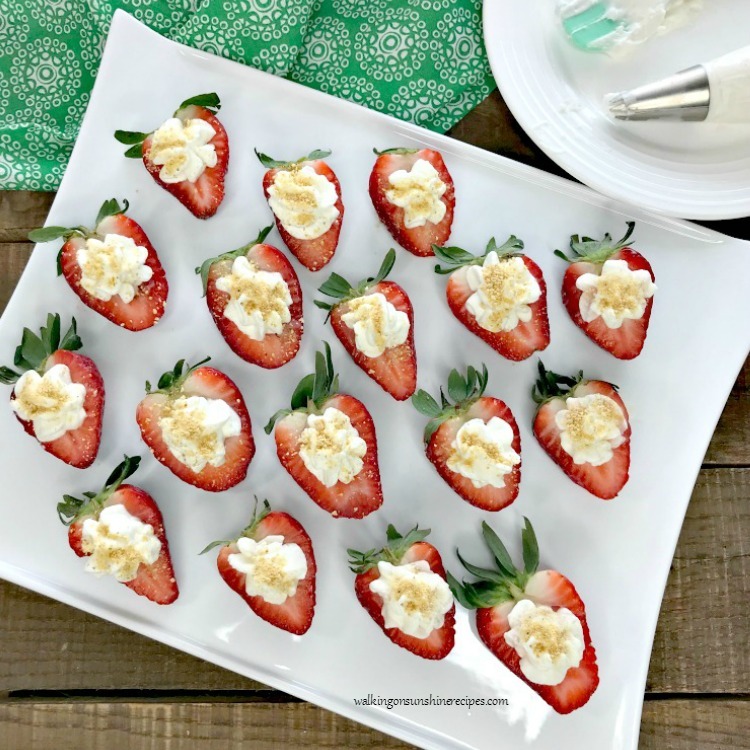 Using an electric mixer, beat together the softened cream cheese, sugar, and vanilla until smooth. 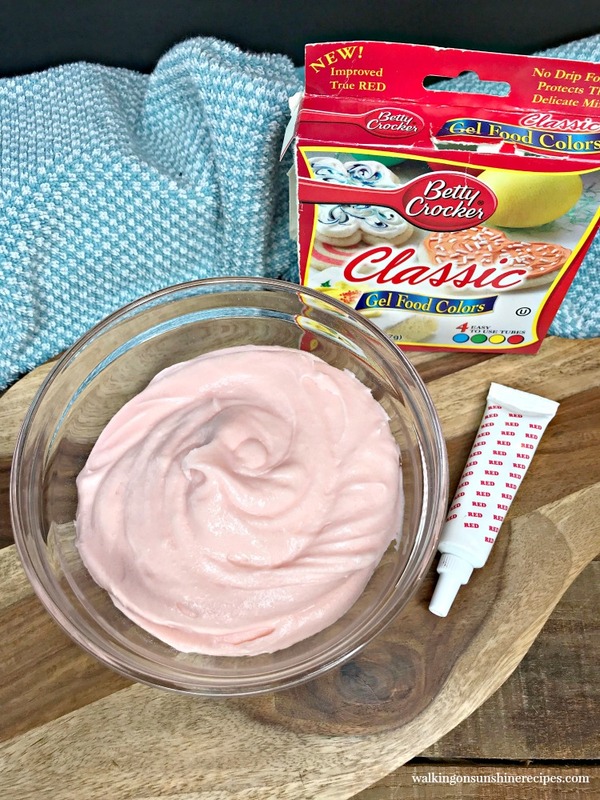 Add a few drops of the red food coloring to the cream cheese mixture and stir to get the perfect shade of pink. Spread the cream cheese mixture onto the cooled pizza crust. Decorate with the cut up fruit. Here are the ingredients needed for this Easter Egg Fruit Pizza. You can use whichever combination of fruit you know your family likes. I really should have purchased 2 kiwis, but I think my fruit pizza turned out really pretty with just the one. Draw the egg shape on top of parchment paper . You can do this free-hand or find an egg shape plate to trace around. You can even find a diagram on line and print it out. I used my deviled egg plate. Using sharp scissors, cut out the egg shape. Place the template on top of the rolled out pizza dough. Use a sharp knife or pizza cutter to cut the egg shape out. After you have mixed the cream cheese frosting, add a few drops of the red gel food coloring. I like to use gel food coloring for this recipe because it’s not a liquid. It’s much thicker and gives you a more classic color. 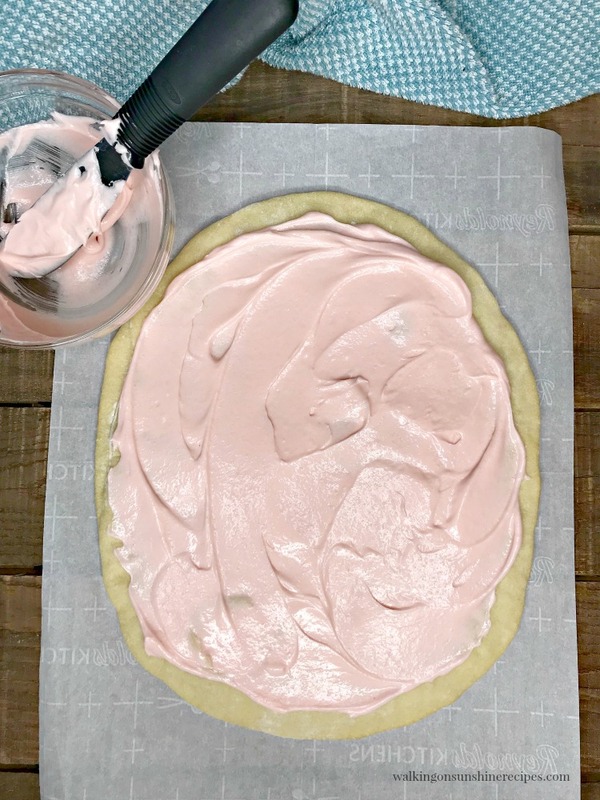 Spread the pink cream cheese frosting on top of the cooled egg shaped pizza crust being careful to leave a little bit of the crust showing. Remember, you may not need to use all of the frosting. The leftovers makes for a great dip to use with sliced fruit or pretzels. I love sweet and salty combos! Now comes the fun part! 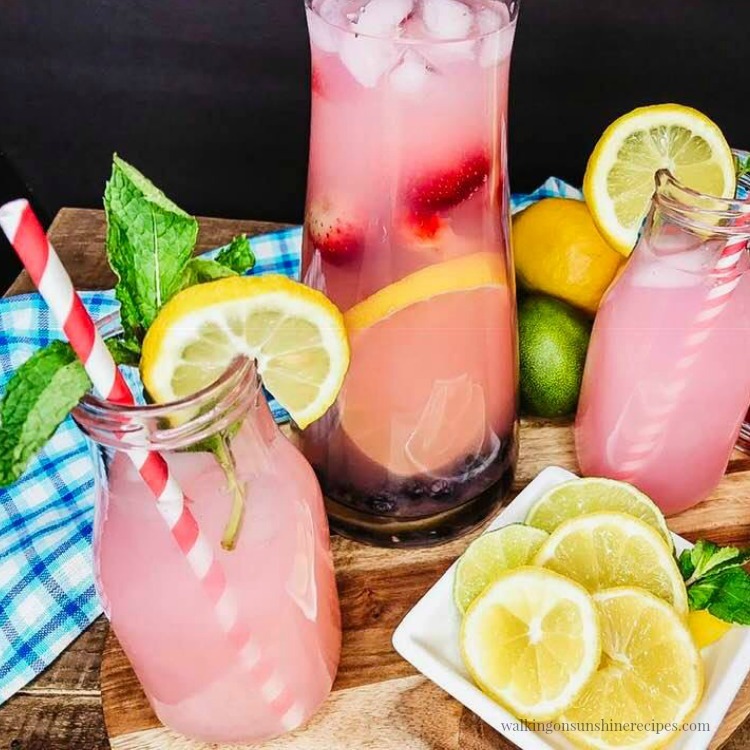 Add the fruit in any pattern you’d like. I kept it pretty straight-forward, but you can design your own pattern! Also, feel free to choose different fruit than what I used. 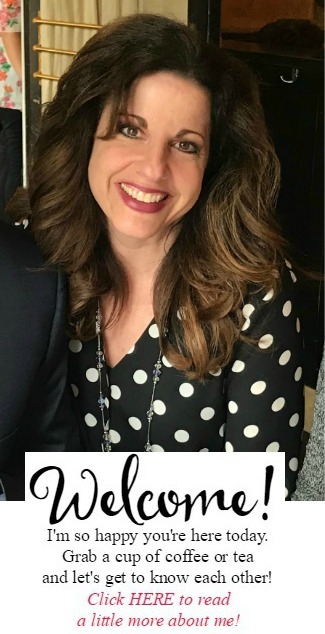 Be creative…use what you know your family is going to love! Easter Egg Fruit Pizza is a dessert pizza topped with a pretty pink colored cream cheese frosting and then mixed fresh fruit all in a fun Easter egg shape pattern to help you celebrate Spring! Using parchment paper, cut out a large egg shape to use as a template for the pizza dough - see note below. Unroll the pizza dough on top of a large baking pan that's been lined with parchment paper. Spread the cream cheese mixture onto the cooled pizza crust. You may not need to use the full amount of frosting - see note below. Slice with a pizza cutter and enjoy! You may not need to use the full amount of frosting. I never have, but it depends on your personal tastes. The leftover frosting makes a great dip for sliced fruit!